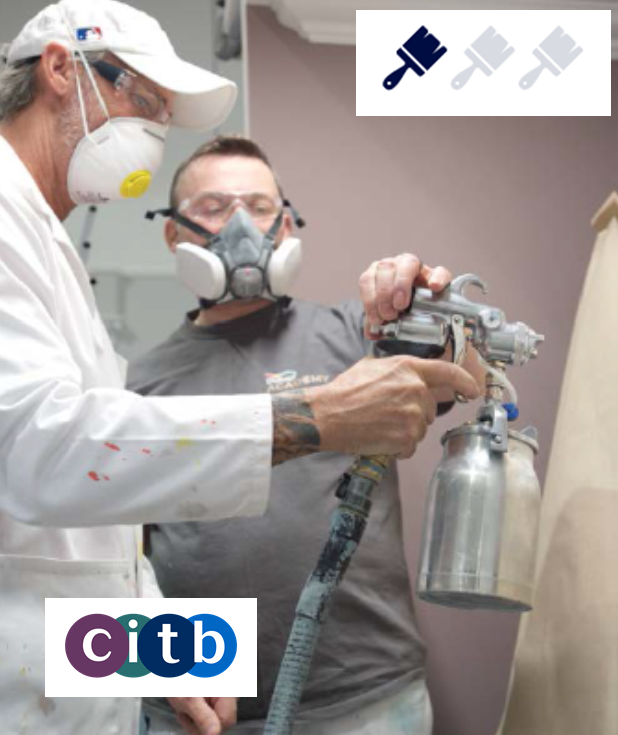 You may be considering using spray equipment to give your work a faster, more consistent finish and want to know which unit is right for you. 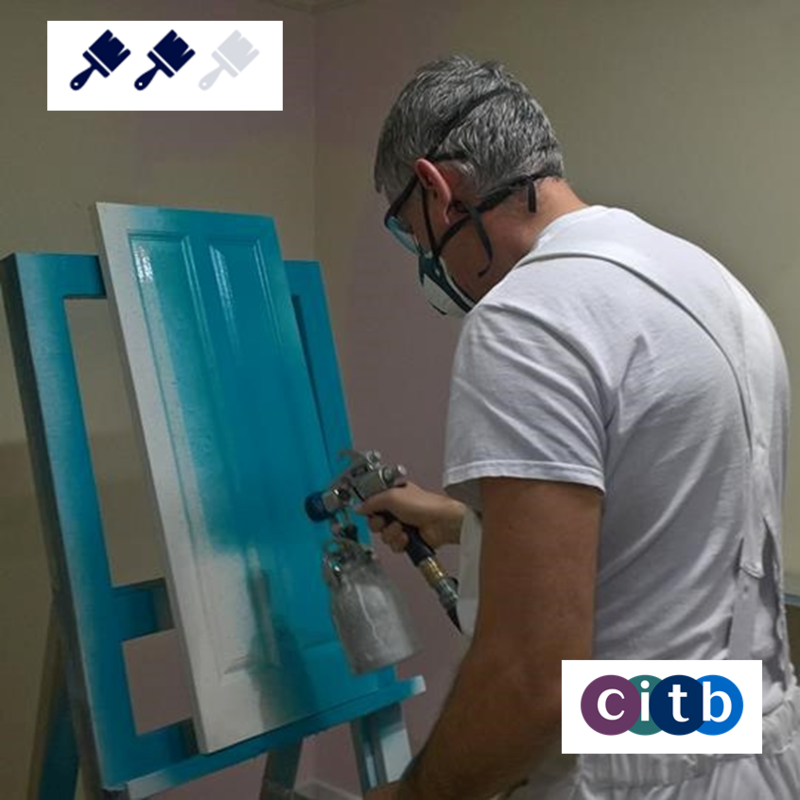 With our teams expertise you'll be exploring the variety of spray units most commonly used in the decorative industry using both HVLP and Airless. 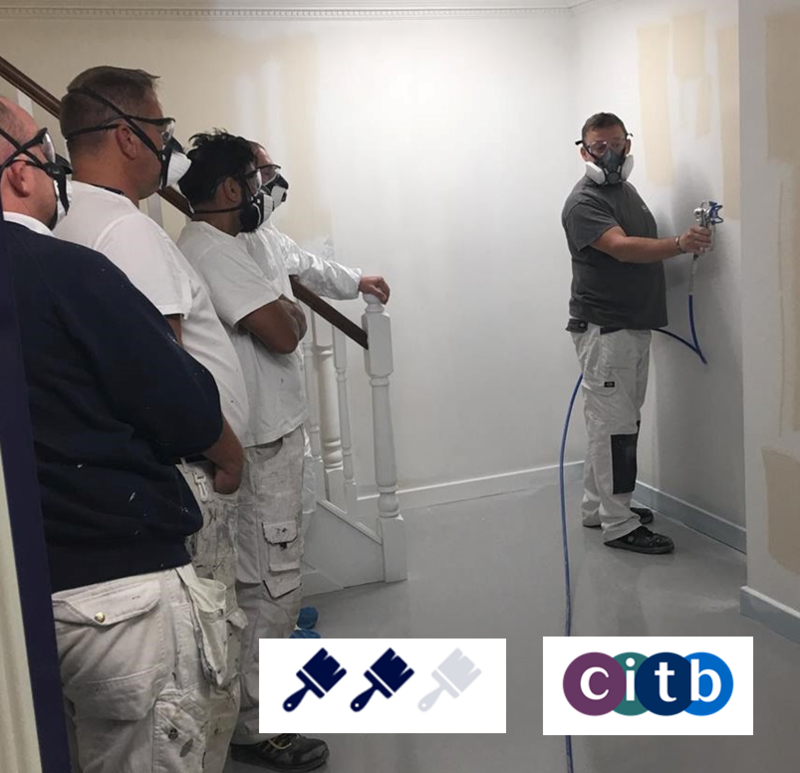 Our Advanced HVLP practical spray course uses real-life scenarios to engage you and develop your spraying techniques, allowing you to be more confident to tackle more challenging surfaces.